Dolly LOVES to twirl too! 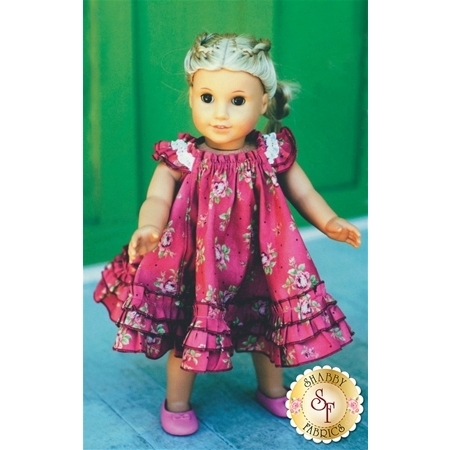 Create this darling dress designed by The Handmaiden's Cottage for your little girl's favorite dolly and she can join in. The dress is made to fit an 18 inch doll. 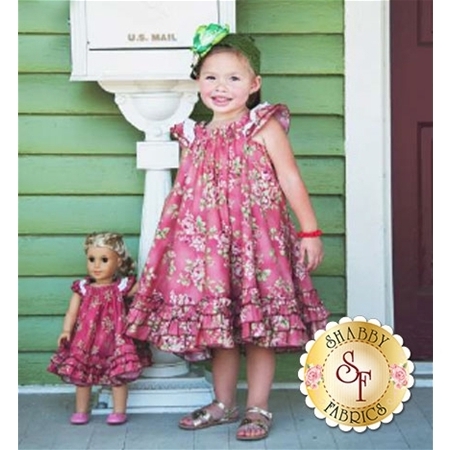 Click here to view the The Handmaiden's Cottage Swing Dress Pattern to make a matching dress for your little girl!